While a couple years old, this documentary is quite up-to-date in terms of cultural relevance. Increasingly in the media patriots are being labeled terrorists. Cyber patriots are now starting to be included in this category, particularly those who participate in electronic civil disobedience. Although not available in stores or DVD rental outlets, it is well-circulated on the Internet. “Cyber-terror is a kind of warfare on the virtual frontier, consisting of the destruction or disruption of digital property. Sometimes, though, it can lead outside the virtual realm into the physical world…such as when, for example, automated controls on power systems…are attacked, and they cause power outages, or they cause dams to burst and flood, or pipelines to cease their flow. 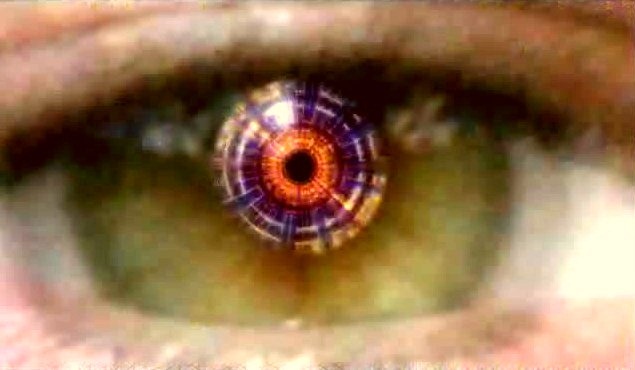 There is, if you will, an increasing connection between the physical and virtual world. And this is the realm of the cyber-terrorist. “The next war is not going to be fought with bullets, guns and bombs, it’s going to be fought with code and computers. These unwitting dupes, patsies or proxies may be used as a springboard for cybercrime, or even information warfare such as an electronic pearl harbor, a massive attack that wipes out the critical infrastructure of a nation, doing tremendous, crippling damage. What makes cyber-terrorism so attractive to groups is the fact that the internet has no boundaries. 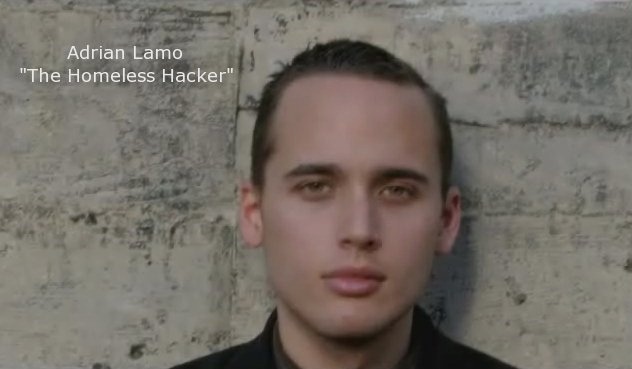 A large portion of this documentary centers around hacking messiah Adrian Lamo, "the homeless hacker," who was convicted for hacking the New York Times, among other sites. The film also covers phone phreaking through whistling and blue boxes, social engineering to gain confidential information, dumpster diving, satellite hacking, the Arpanet, ICAAN controlling the Internet, cyber-law, the societal aspects of hacking, real intelligence, different types of hackers, Russian hacking houses, wireless access points, automated control systems, backdoors, Asian cyber-wars, cyber-jihad, denial of service attacks, Al Qaeda, 9/11, biological warfare, combined arms approach "fire sale", the war on terror and cyber tyranny. There is also a section on patsies, where an old school white hat hacker was implicated for crime after pointing out security flaws regarding information about the Manhattan Project. Pushing forward today, relating to the arrests of Julian Assange surrounding Wikileaks and Adrian Lamo’s betrayal, we have an interesting sort of repeating of history. 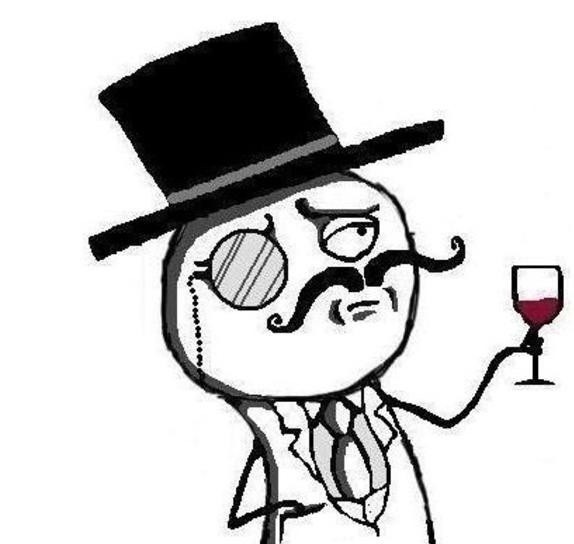 What is the government hiding about Anonymous, Lulzsec and other hacking groups? Is their leadership infiltrated by them? The government has been warned of their comparatively low security in their systems for years by hackers and security experts. Are they purposely keeping the guard down to enable an Electronic Pearl Harbor? Or one step further, are they doing this while contracting out the work to unsuspecting friendly hackers? Will Anonymous or some other group become false flag terror dupes? So far we’ve seen these groups recently hack the CIA, Sony, the Senate, ADP, the IMF, Malaysia, Iran, and Egypt, just to name a few victims. While the local targets seem rather mundane, the international targets of these groups are among the remaining countries that have not fully acquiesced to the New World Order. Who blocked this documentary’s release and why? Who leaked the director’s cut that had even more damning information? Is this a prophecy or plan of what is to come via online hacking groups such as Anonymous and Lulzsec? Be wary of joining such people, for you may become the next excuse for further cyber-legislation.